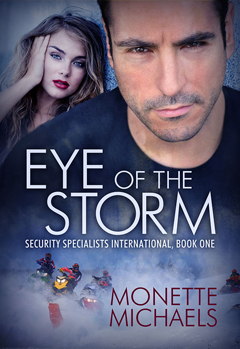 I am thrilled to announce that book one in the Security Specialists International series, Eye of the Storm is a finalist for a 2011 EPPIE in the Mystery, Suspense and/or Adventure Romance category. 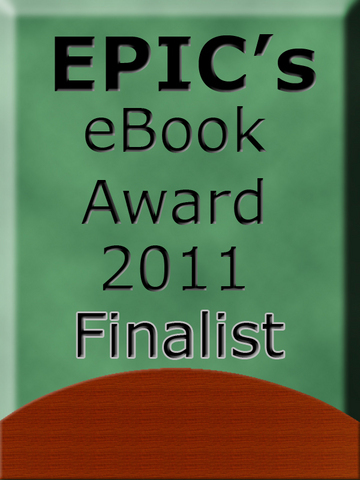 The winner will be announced next year at the EPIC conference in Williamsburg, VA, in March. Cross your fingers for me, please! ~ by Monette Michaels on October 27, 2010.